Buy in bulk and save! Repkord V-LINE+ (PLUS) is the latest enhancement of our value line in a continual effort to get you the best quality for the lowest cost! New improved formulation offers superior prints and better resilience to drying out. Spooled on a high impact clear ABS spool for a difference you can really see! 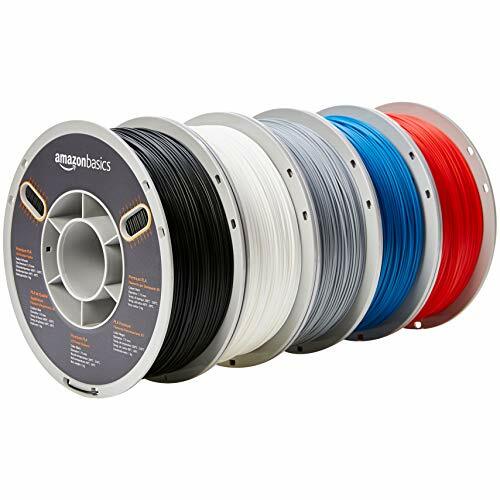 In addition, this new line of spool is compatible with the stock spool mounts on the latest versions of the Makerbot Mini, Replicator Gen 5 and the Replicator +. MiniMaker Packs are a perfect way to get a variety of color as at an affordable cost. 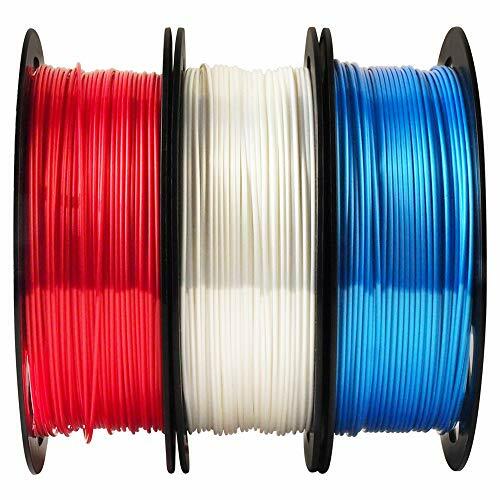 PLA is a great choice for everyday 3D printing projects. 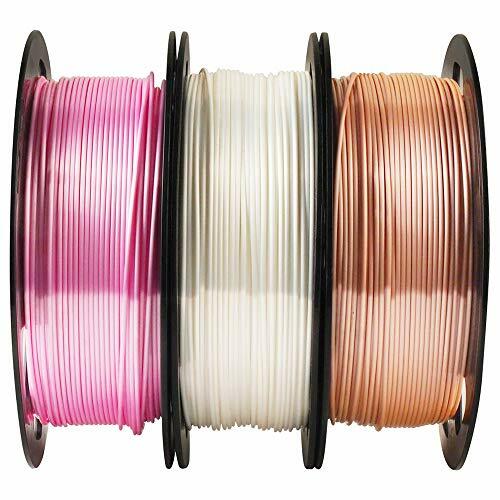 It’s ideal filament for printers that don’t have a heated bed due since it’s not subject to warping the way ABS can. Get quality prints at an affordable cost. MiniMaker spools are great for 3D Pens too! 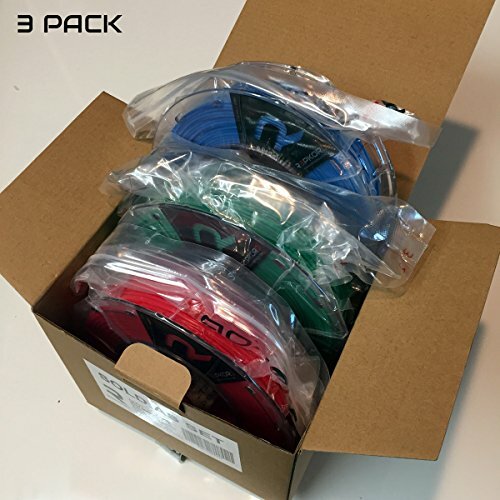 Vacuum sealed with desiccant in a resealable bag to keep your filament dry when it’s not in use.